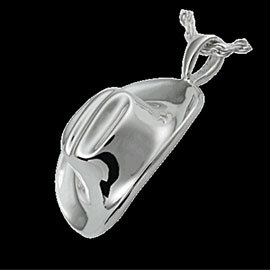 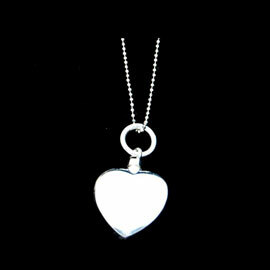 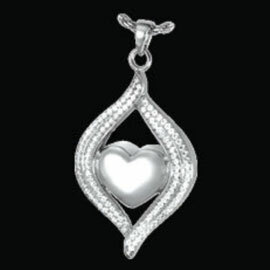 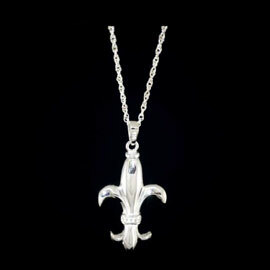 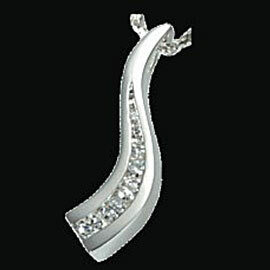 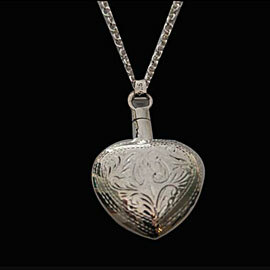 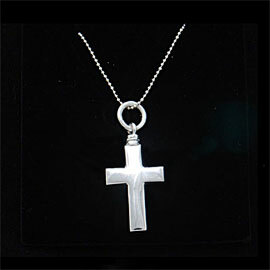 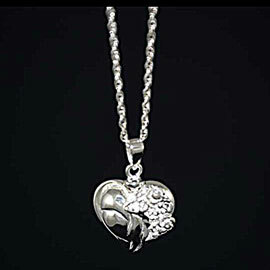 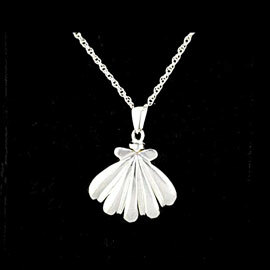 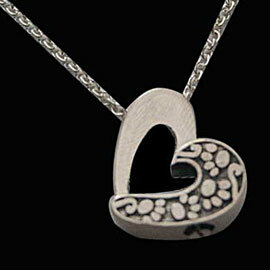 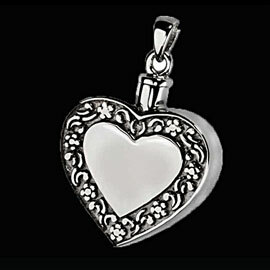 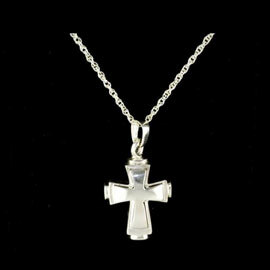 Keepsake cremation jewellery range, many shapes available. 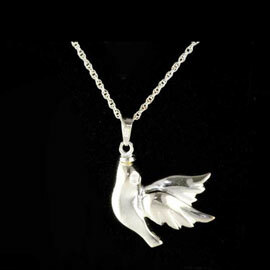 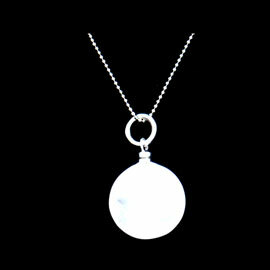 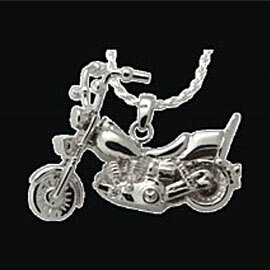 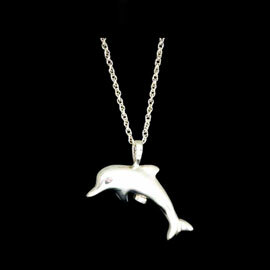 Note: Jewellery are not sent overseas - Australia Only. 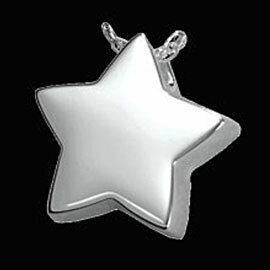 Note: Jewellery may change from time to time as suppliers change their range..